This group was set up on September 2017, together with the ‘Run Together’ initiative, which aims to get the whole nation running! 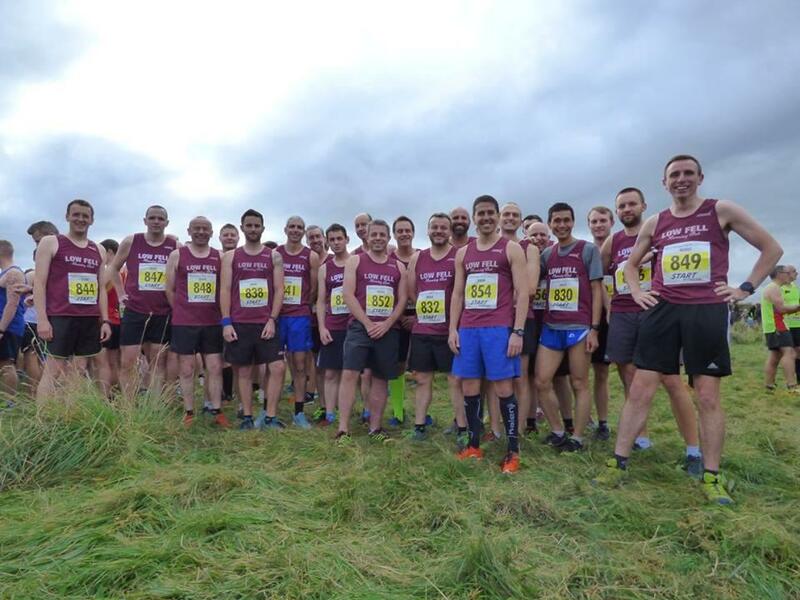 If you are looking for motivation to get your running started, we can offer a dedicated team of qualified athletic coaches and a community of like-minded men to help to get out and start running. 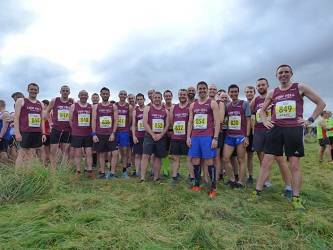 We are a friendly group which caters for all running needs; from men who are absolute beginners to those who want to improve and have fun. Members of this group have no obligation to join the club. We meet at 6.45pm every Monday at Gateshead Cricket Club. Runners should be ready to leave at 7.00pm. What happens at one of our sessions? On arrival, you will be met by one of the Run Leaders who will introduce you to the other men in the group. Our group sessions usually begin with a chat about the route. There will obviously be different options depending on the abilities in the group. We then do a fun, gentle warm up to get the body ready for the session ahead. We leave at 7.00pm for the session which again, depending on abilities, will be varied to suit. You will be able to enjoy it at your own pace and work within your own limits. Don&apos;t worry about being left behind or holding anyone back, no one gets left behind, We always ask our faster runners to loop back or complete extra loops so that they can cover the distance at a pace, which is good for them and it also ensures that we can work together, and support each other as a group.